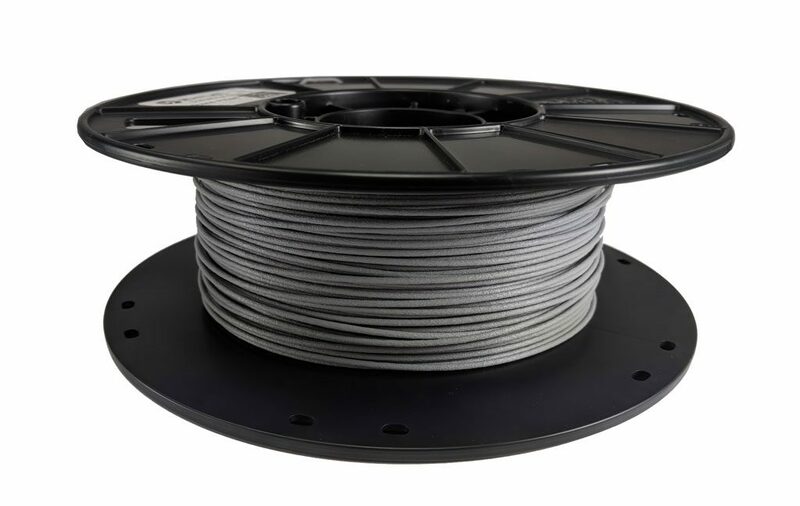 Packing Information: A full 500 g (2.2lbs) of Glass Filled PLA plastic filament arrives on the plastic reel and is vacuum sealed with a desiccant packet to keep out any moisture. Test Printing: The 3D-Fuel test lab features multiple brands of 3D printers including MakerBot, LulzBot, FlashForge, and more. We use what we manufacture to ensure that our filament provides the absolute best quality possible.